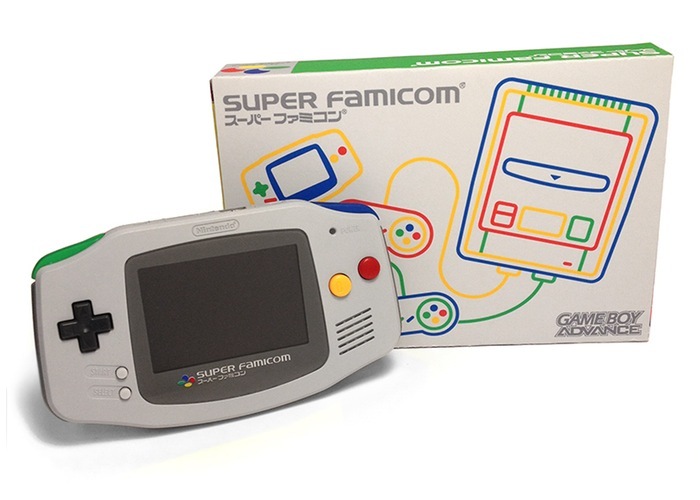 Over on Reddit this week a link has been posted revealing a couple of new Gameboy Advance consoles that will be available very soon, that are finished in both SNES and Super Famicom themed cases. 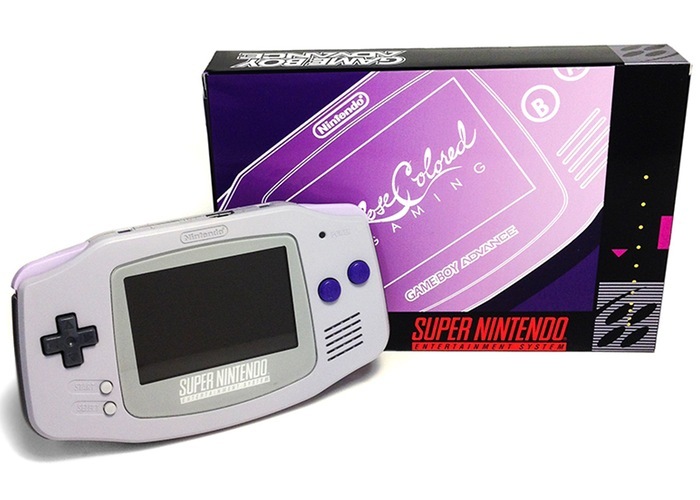 The new Gameboy Advance consoles are being hand built by Rose Colored Gaming and will be a limited edition run that is currently being assembled. Each Gameboy console is fitted with a hand-made glass lenses which have been created just for these consoles. But unfortunately no information on pricing or worldwide availability has been released as yet. Rose Colored Gaming explains a little more about the new Gameboy Advance consoles features. As soon as information comes to light on pricing we will keep you updated as always, but do expect them to be higher priced that the already available version that retails for $165. For more information on the Gameboy Advance, jump over to the Rose Colored Gaming website.